It may be news to the casual wine buyer, but it’s certainly no secret to wine lovers that these days Campanian white wines are among the most exciting in the world. My second day of tastings at Campania Stories in Naples covered 109 samples of them from 86 producers over vintages stretching from 2017 back to 2003. I make no secret of the fact that I am a major fan of these wines, so no one should be surprised when I say that I was wowed. The producers ranged in size from very large to very small, some white wine specialists but most making at least some reds as well. I’ll talk about the red wines (another day’s tasting) in a later post: for now I want to focus on the enormous diversity of white wines Campania makes. Top of the list, of course, stand the two white DOCGs, Fiano di Avellino and Greco di Tufo, but they are followed by a host of wines vinified from Fiano or Greco in other parts of Campania. And beyond those two varieties comes a whole gazetteer of other white grapes, many localized and only recently acquiring any reputation outside their zone, others long-standing staples of production in wines that aren’t varietally named, such as Lacryma Christi. Most prominent of these varieties are Asprinio, Caprettone, Catalanesca, Coda di Volpe, Falanghina (now very well known), and Pallagrello bianco (now an emerging star) – to name just some. The hardest problem for me in tasting so many and such diverse wines is staying focused on what is actually in the glass, not what I hope or expect it to be. It’s hard to say which tires first, the palate or the brain, but the task is to bring the same attention to wine #109 as to wine #1. It helps a great deal when the wines are well-made examples of interesting varieties, and the good news from Campania Stories is that that was true in 90% of the cases. As a veteran of many a hard slog through a slate of mediocre wines, I can assure you that 90% is a terrific average, whatever the country or appellations you’re dealing with. So: down to details. 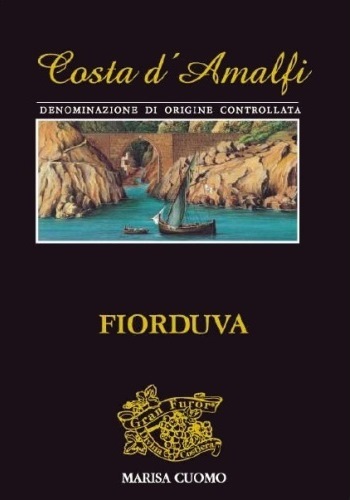 First, the “lesser” breeds, which many of us have been drinking happily for years in blends such as Lacryma Christi bianco or Costa Amalfitana. 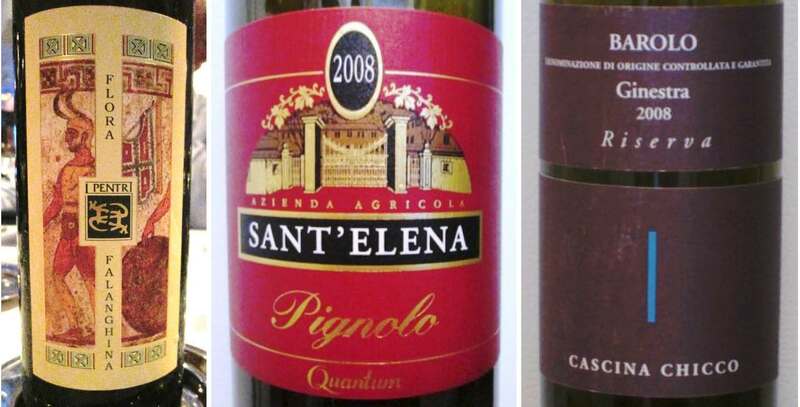 Most wines so labelled were for years relatively simple wines for everyday meals, but now, as the winemaking improves steadily throughout Campania, they are rapidly ascending the scale of quality and interest. I was particularly charmed by Marisa Cuomo’s 2016 Fiorduva, a blend of Ripoli, Fenile, and Ginestra, and a wine that is a perennial prize winner, but then I’m impressed by Cuomo’s entire line of wines. The humble Lacryma Christi bianco appellation produced two striking wines, Sorrentino’s 2016 Vigna Lapillo and Matrone’s 2015 Territorio de’ Matroni. The appellation that showed strongest among these lesser-known wines was unquestionably Pallagrello bianco, an IGP wine from Terre del Volturno in the province of Caserta. Every sample in this category showed the complexity of which this variety is capable: the nose and palate are marked by assertive, almost red, fruit and strong minerality, and they were biggish (especially for a white wine), round in the mouth, and long in the finish. Pallagrello bianco takes quite well to at least a few years’ aging, and often more. This is definitely a dinner wine, not a cocktail. Falanghina is one of Campania’s success stories, a wine that went from obscurity only a few years ago to vinous stardom. Its light body and refreshing minerality make it an ideal wine for everything from sipping at parties to drinking throughout light meals. 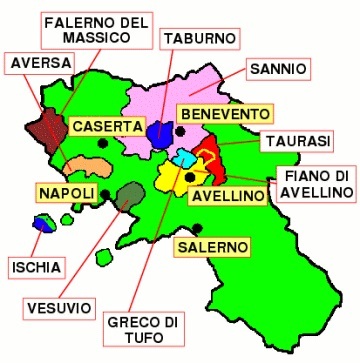 There are several appellations: Falerno del Massico bianco, Falanghina del Sannio, Campania Falanghina, and Campi Flegrei Falanghina. Each is good, and each differs slightly from the others. The Falanghina from the Flegrean fields is probably the most “volcanic” tasting of them all, the Sannio Falanghina the roundest and best suited to dinner service. There are excellent producers in all the appellations: in the Massico zone, Villa Matilde; in Sannio, Fattoria La Rivolta, Feudi di San Gregorio, Fontanavecchia, and especially Mustilli, who rescued the variety and pioneered its re-introduction; and in the Campi Flegrei, Aganum, Cantine Carputo, and La Sibilla. 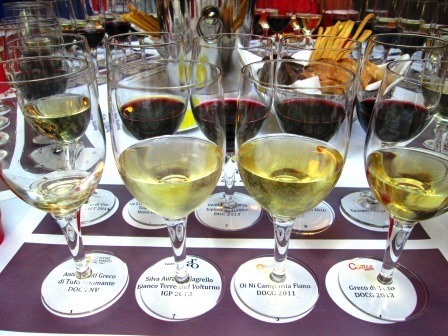 The group of Fiano and Fiano-based wines ran to 40 samples ranging from vintage 2017 back to 2003. Of them, 29 were Fiano di Avellino. This was a sensational bunch of wines: There is no other way to put it. I had been impressed by the level of winemaking that the white wines had been showing, but with these Fianos, it really shone. No rusticities, no overpowering oak, no off bottles: just clean, pure Fiano flavors throughout, in a range of styles from delicate to forceful. In addition to all these at the formal tasting, I managed to taste a few more on visits to individual producers. Almost all of them took the opportunity to show their experimental wines, the directions they want to go with their Fiano and Greco. Almost all of those – especially Di Marzo, Petilia, and Sarno 1860 – seemed to be moving in the direction of making their wines more Burgundian in style – rounder, fuller, more complex, still more expressive of their terroir. As you can imagine, these wines are still in the developmental stages and not commercially available – but they gave a very exciting indication of the sophistication and quality that lies in store for us in years to come. I left Campania a very happy camper. Out grocery shopping one scorching hot day last week, Diane and I overheard a guy explaining to his obviously out-of-town friend, “Every year we have two nice days here in New York. We call them spring and fall.” It’s true: We endured an endless, dismal winter, had one lovely day, and all of a sudden it was blazing summer. Just as suddenly, I found myself craving well-chilled white wine, and lots of it. No news there – except that I just realized that I have never really talked about my favorite white wine for all-purpose summer drinking, Falanghina. Definitely time to do it! Falanghina has become quite popular in Italy and has had some success here in New York, but I don’t know that it has penetrated very deeply into the collective wine consciousness beyond that, so I’ll start at the beginning. Falanghina is the name of the grape and of the wine made from it. It’s native to Campania, and once was the white wine of Naples, until it fell victim to the two catastrophes of phylloxera and World War II. Most people don’t realize how belatedly – compared to France – phylloxera entered Italy: It wasn’t until the late 1920s and early 1930s that it reached Campania. Shortly after that, many of the men who would have replanted the vineyards were called into the army. Many didn’t come back, and those who did found devastated and overgrown fields and no money available to revitalize them. Many farms and vineyards were abandoned, and those that continued were faced with steady pressure to grow a lot of grapes, quality be damned, and to replant with international varieties rather than indigenous ones. We still don’t know how many ancient varieties disappeared forever during those years, but fortunately many survived. One of those hearty natives was Falanghina. It fell to one far-sighted grower to revive Falanghina. Leonardo Mustilli has to be numbered among the handful of devoted winemakers who, like the Mastroberardino family, stood against the flood tide of international grape varieties to champion Campania’s native wines. 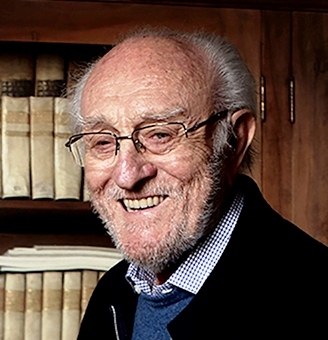 Starting in the late sixties/early seventies, he made Falanghina his project, working with a few other growers and the support of several Neapolitan government departments to locate and propagate the vines and to promote the wine they made. Thanks to his efforts and the grape’s own vivacity, Falanghina once again became the ubiquitous quaff of Campanian restaurants and homes. The reason is not far to seek. Almost everyone who tastes Falanghina enjoys it: It combines light, white-fruit flavors (some say stone fruits) with a touch of citrus and mineral, the latter often intriguingly forward because of Campania’s mineral-laced soils. It drinks delightfully, whether lightly or heavily chilled, and it’s enjoyable young but can take a few years of bottle age with no loss of character. On top of all that, Falanghina is inexpensive: Prices range between a bottom of $10 or $11 and an absolute top of $30, with the vast majority of bottles – including some of the best – clustered at the bottom of that range, between $10 and $20. So with all that, what’s not to like? Terredora di Paolo, the other branch of the Mastroberardino family, and just as deeply embedded in the whole history of Campanian wine. These producers are scattered over several of Campania’s wine zones, and their labels may not all say “Falanghina.” For instance, Villa Matilde’s and several other producers’ labels may say “Falerno del Massico Bianco” – but it will still be Falanghina, and very satisfying drinking. There is one complication in the saga of Falanghina’s success, and I think it’s a minor one. Falanghina has turned out to be not one variety but two distinct ones. That’s ampelographically distinct, not palatally: Both species have always been called by the same name and grown in neighboring provinces of Campania, where no one realized they were different grapes, and where they have been drunk more or less interchangeably for years. Some people claim to be able to perceive a difference between the recently differentiated Falanghina beneventana and the far more widespread Falanghina flegrea – the beneventana is supposed to be a little fatter and fruitier than the more acidic flegrea – but I’m not one of them. Too many variations of soils and cultivation and winemaker’s choices make consistent identification of the two grapes on the palate next to impossible. So here we have a classic distinction without a difference – but probably some day meat for a good argument among geeks and wine snobs. For lovers of Italian wine, there are a few key importers who really shape the American market. One such, one of the very best, is Vinifera Imports, which over the years has been a steady source of top-quality wines from all over Italy. 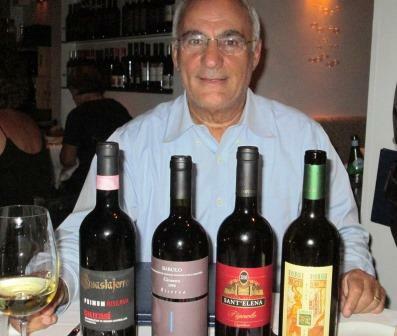 One recent, steamy July evening, I had a dinner with Vinifera’s founder and director, Dominic Nocerino, at which we tasted four of his new releases. Dominic was born and raised near Naples, and like almost every other Neapolitan boy (except the few who want to be operatic tenors), his first ambition was to play professional soccer. Fortunately for us winebibbers, that didn’t work out, and in his twenties Dominic emigrated to America – Chicago, specifically – where he found his calling in the wine business. He founded Vinifera Imports in 1979, and by dint of a soccer player’s energy and an amazing work ethic has grown it into a premier company – not the largest, but certainly one of the most important and most influential. Dominic personally selected every wine in Vinifera’s portfolio and has made a personal friend of every one of his producers (38 of them at the moment). What you really need to know about Dominic is that he has an excellent palate and a total commitment to quality: The fact that he was for a long while Angelo Gaja’s American importer, and for an astonishing 22 years, Bruno Giacosa’s, tells you everything. Dominic continues to bring in amazing wines. The newest addition to his portfolio is the Taurasi of Guastaferro (about which I’ve raved here), whose maker, young Raffaele Guastaferro, is a passionate artisan with an appetite for work equal to Dominic’s. I think he will almost certainly soon be known as a producer very much in the mold of a Giacosa or a Bartolo Mascarello. 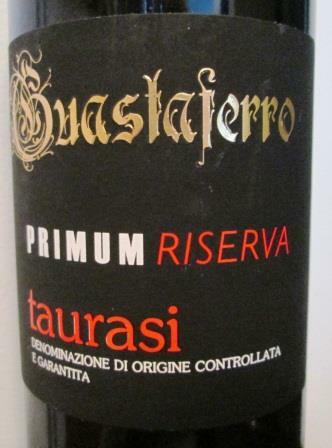 In fact, his 2007 Taurasi Riserva was one of the wines that Dominic poured at dinner back in July, happily announcing that his first shipment of Guastaferro’s wines would be arriving soon. This opportunity to retaste the ‘07 completely confirmed my enthusiasm for the Guastaferro wines. Vinified from a two-hectare block of Aglianico vines more than 175 years old, on their own pre-phylloxera roots, this Taurasi riserva brims with dark, berry-ish fruit and iron and earth and funghi and other underbrush scents and tastes. An excellent acid/tannin balance keeps it restrained and elegant, though you can sense the massive power just under the surface. Raffaele thinks this ’07 the best wine he’s made yet – and enjoyable as it is to drink now, I think it’s a wine to cellar for as long as you can keep your hands off it: It’s only going to get better. This was an evening of reconfirmations: The addition of this wine to Vinifera’s portfolio showed once again the high level of selection exercised all through the line. 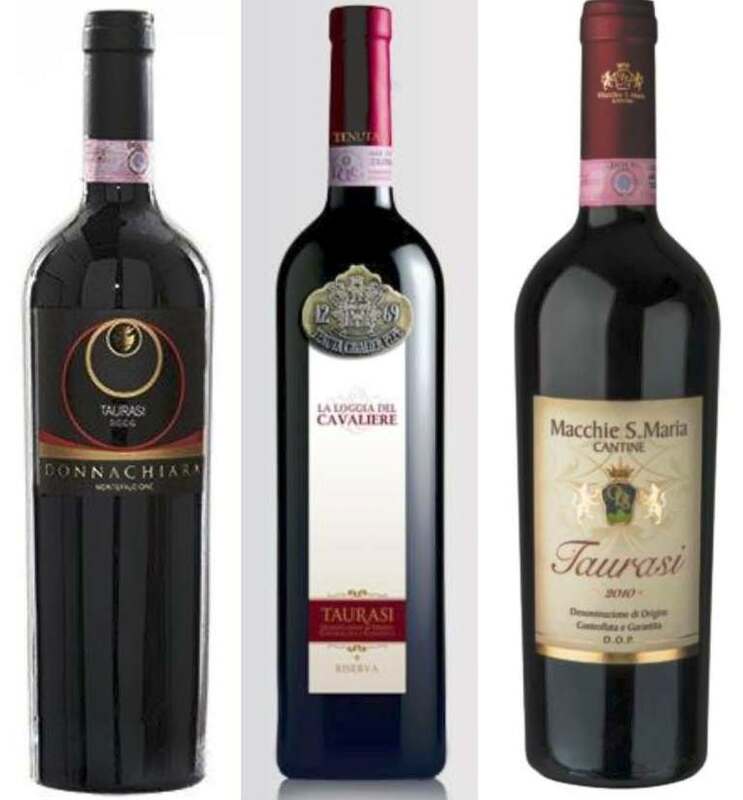 Piedmont wines like Rinaldi’s Barolos and Chionetti’s Dolcettos; Veneto bottles such as Pra’s superb Soaves and Amarone; the Tuscans of Fontodi, Poggiopiano, Valdicava, San Giusto, and Canalicchio di Sopra – those would make an impressive lineup of imports for any firm, and they are just a fraction of the producers Dominic brings in. At our dinner, before we got to the Taurasi, we tasted one of his fine Falanghinas, I Pentri; then an unusual – because of its rarity – 2008 Pignolo from his own vineyards in Friuli. Then followed Cascina Chicco’s newest release, a 2008 Barolo Riserva Ginestra, one of the most prized crus of the Monforte commune. The two reds provided a study in contrasts, one famous, the other virtually unknown, one a red variety of proven quality, the other of impressive potential for those with the patience to cultivate it and to wait for it. Where the Barolo showed elegance and restraint, the Pignolo showed heft and power. Where the Ginestra seemed already balanced and giving, the Pignolo felt tight and austere, maybe even a little rustic. 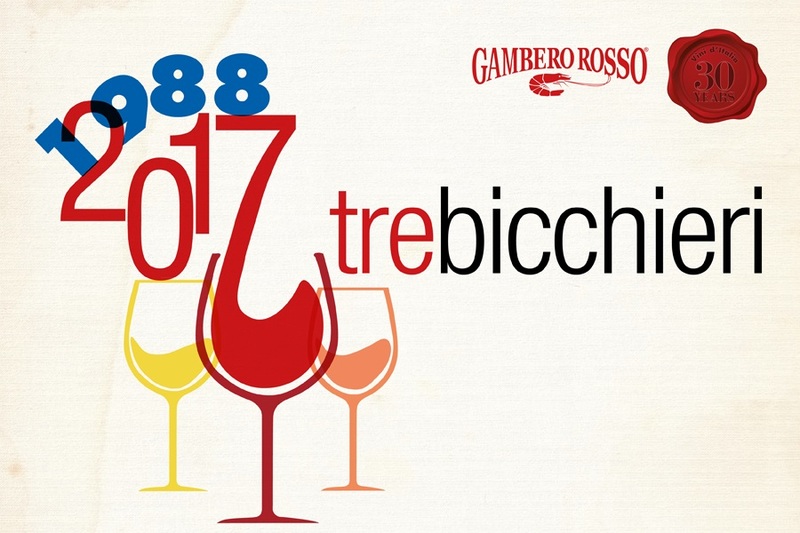 Both are wines that will reward cellaring, but while we can pretty safely predict the way the Barolo will develop (because of so many years and bottles of past experience with Nebbiolo), the Pignolo’s future is an unknown. It has the structure to endure long and well – but how it will develop, chissà? That kind of mystery is part of the fun of wine. The willingness to take a chance, to learn something new, to seek out a different sensation – that’s what makes a (I hate the word, but nothing else says it) connoisseur. It’s also what makes a superior importer. Burton Anderson has started a blog. If you are below a certain age threshold, that announcement may not make you sit up and take notice, but for seriously ancient winos like myself, that news is electric. For those who love Italian wines, Burt Anderson is the maestro, the pioneer, the guy who got there first and first pulled it all together so that it made sense to the rest of us. His book Vino was the eye-opener, and is still an enjoyable and useful read, after 30 years. Everyone who has written about Italian wine since owes Burton an enormous debt, whether they know it or not, whether they acknowledge it or not. And very few who have written about Italian wine since have done so with the style, thoroughness, and total honesty that Burt brought to the task. And now he is bringing the same qualities to a blog. As his title indicates, this blog is about more than wine: he is turning out some his best writing yet on a whole range of subjects, Italian, cultural, and topical. In my not-especially-humble opinion, the blogosphere needs more good writing like Burt’s and more of his kind of directness. And now, as Monty Python would say, for something completely different. Every now and again I taste anew a wine I thought I was familiar with or a wine I’ve never encountered before. I’ve rounded up a few of those “Aha!” experiences to share with you. 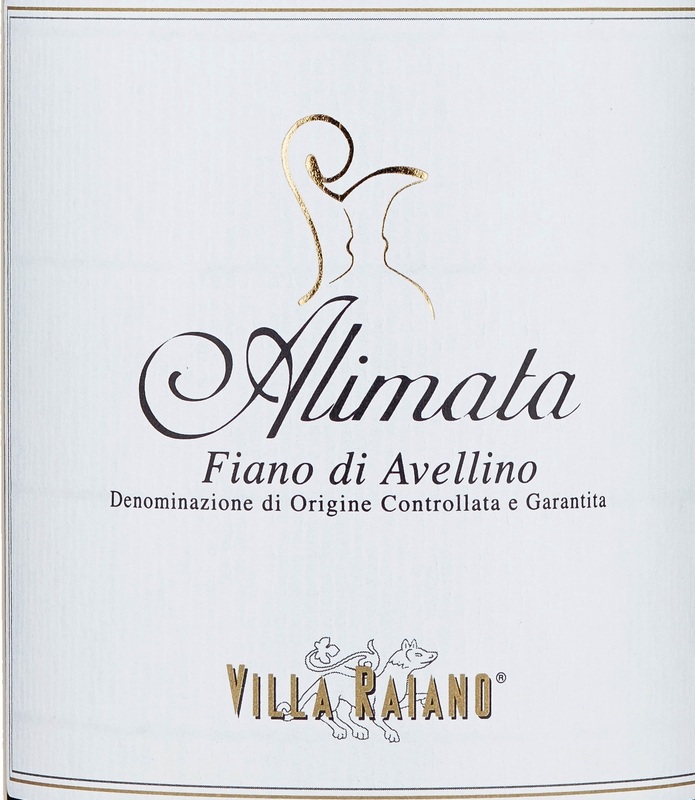 Villa Matilde Falanghina 2006. I drank this five-year-old in late November 2011, with smoked sturgeon toasts and shrimps creole. Falanghina is a grape and a wine I love, but I usually drink it in its second or third year. So I was nervous about the age: I seemed to have lost sight of the bottle and forgotten that I had it. Although the nose seemed fine – maybe a little sherry hint, but nothing off-putting – the color when poured terrified me. It was not just gold, but orangey gold, more than a little strange. The flavor, however, was just perfect: definitely Falanghina, but past its initial freshness and into dried-fruit sensations – apricot, Diane says; some dried fig too, I thought, but minus the sugar. It worked beautifully with both dishes, and drank just fine by itself as well. Who knew the grape took any age at all? Much less that it took it so gracefully? Yet one more proof that well-made Italian white wines can last. Li Veli Verdeca 2010. A white from an endangered grape in Puglia. Lovely stuff: medium to full body, earthy, with mushroomy notes: a real food wine – vaguely Burgundian in its bulk on the palate, but emphatically Italian in its flavors and minerality. Made by the Falvo brothers, who achieved fame for many years at Avignonesi in the Vino Nobile di Montepulciano zone. 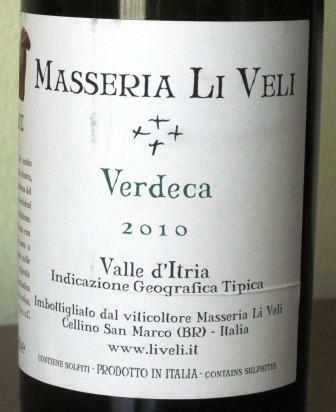 In 1999 they acquired an old vineyard property in one of the most historic wine areas of Puglia, the Val d’Itria. They have sold their interest in Avignonesi and moved themselves to Puglia, where, among other things, they began the Askos project, an attempt to revive some of the most ancient varieties of the zone. On the basis of this wine, I’d say they seem to be about to do great things. We drank this Verdeca with a Basque hake with green sauce (predominantly garlic-flavored) which it took perfectly in stride. Chave Celeste St. Joseph blanc 2007. Enjoyed with a good lunch at brasserie Artisanal, this was not only a reminder of how good the white wines of the Rhône can be, but also a revelation of just how skilled a winemaker is the house of Chave. I think of Chave, first of all – and up until this point perhaps exclusively – as a red wine producer. The house is most famous – and rightly so – for its Hermitage, which is one of the greatest red wines of the Rhône. Some consider it the supreme rendition of that appellation, a wine of great depth and age-worthiness. This four-year-old white gave every indication of the same kind of age-worthiness – it was still fresh and vital – along with amazing nuance. It showed the kind of slate-and-wet-stones-with-dry-apricot that some connoisseurs associate primarily with Condrieu, which it more and more reminded me of with every sip. And at a small fraction of the cost! I should be surprised like this every day. Formentini Pinot Grigio 2010. I used to know this wine as another one of the faceless “cocktail-style” Pinot grigios that Italy has been pouring out for decades now. Well, there have been big changes at Formentini, and this is no longer an airhead Pinot grigio to gulp at the bar. Now vinified from high-altitude plantings of low yield, and gingerly handled in the cellar, it has become a very interesting, medium-bodied wine to serve with dinner. Sure, you can still drink it enjoyably as an aperitif – but it now has complexity and character enough to be far more enjoyable with a good roast chicken or a delicate veal scallop. It’s a nice reminder of what Pinot grigio is capable of when some care is taken with it. Clear Creek Grappa. Color me flabbergasted. An American grappa that tastes like the real thing! Who knew? It fooled me completely: I thought I had been handed a rather fine Italian distillate. This Oregon distillery uses local fruits and distills them in a very traditional manner to make a whole range of grappas and eaux de vie. On the basis of the single example of its work I’ve so far tasted, I have a lot of pleasant exploration ahead of me.